One of the staples of any Christmas spread is a cheeseboard which features all your favourites. But when they go back in the fridge after being half eaten, you can easily forget how long they have been there and when they need to be finished off by. 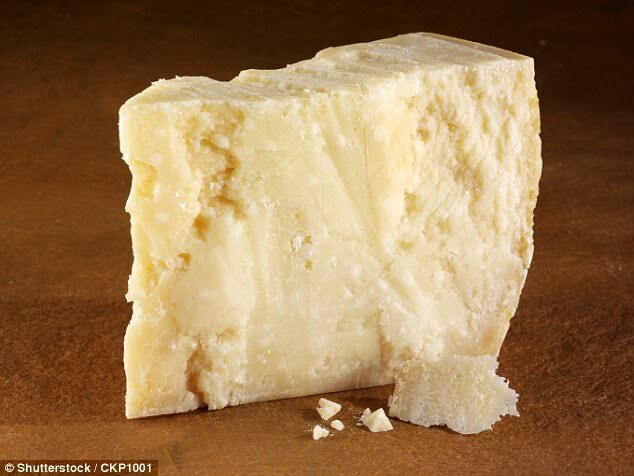 Now experts have revealed the shelf life of every type of cheese - and some of them last much longer than you think. These cheeses will last the longest at up to six weeks in the fridge once opened, according to Tasting Table. Before you open the packet though, they can last between four and six months, and up to eight months if you freeze them. They can last up to three weeks once opened in the fridge, according to shelf life guide Still Tasty. Before you open the packet, they will last two months if you store them in the freezer. 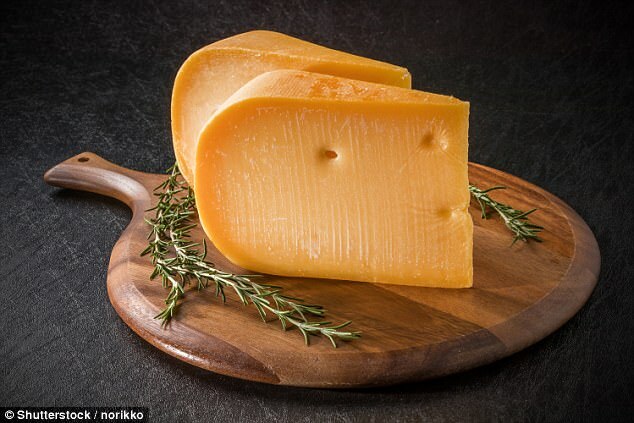 But even if one of these cheeses grows mould, simply cut it off about an inch thick around it and discard. Then the cheese is still safe to eat. 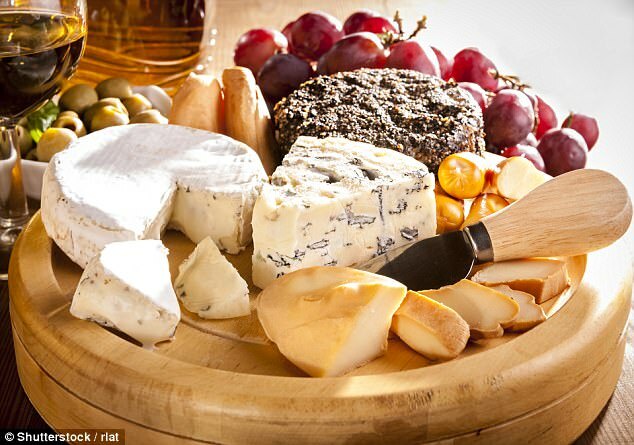 Soft cheeses must be eaten fairly quickly because harmful bacteria such as listeria thrives in them because of their moisture. Therefore they must be eaten within two weeks once opened. Once they grow mould, don't eat as it could cause a stomach upset. 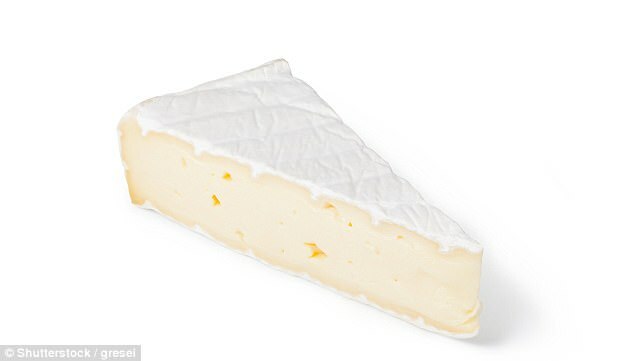 Tasting Table says you can keep soft cheeses in the freezer, but it may affect the texture.